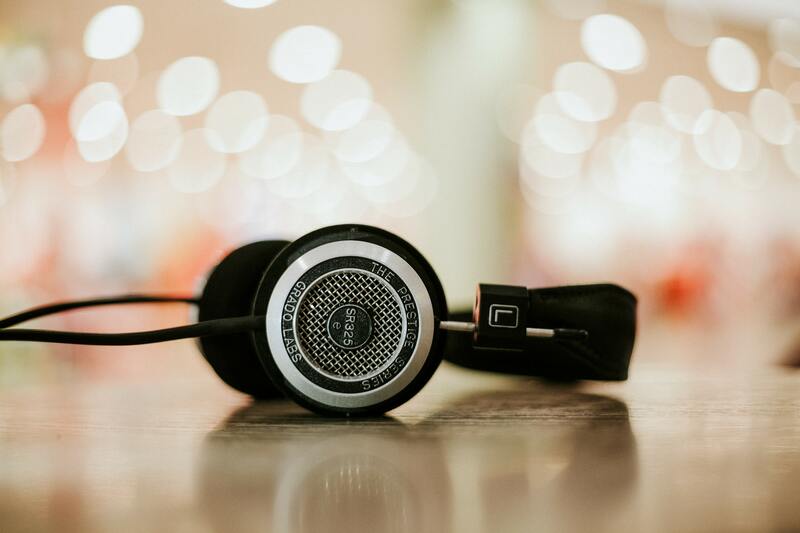 Podcasts are more popular than ever before, with millions of people downloading or streaming episodes and listening to their favorite shows on a regular basis. They’re an excellent way of keeping up to date on the latest news and trends in a wide variety of different industries and sectors - and to that choice of subjects we can now add the state of the worldwide affiliate industry thanks to our brand new podcast, Awin Talks. Join members of Awin’s global strategy and business intelligence teams for an in-depth discussion of all the latest trends and stories currently making headlines in the affiliate and wider digital marketing world. Featuring interviews with an assortment of prominent industry figures, as well as news from across Awin’s global network, Awin Talks provides listeners with an insightful and entertaining guide to all of the newest updates from the ever-changing affiliate industry. In the first, inaugural episode of Awin Talks, we interview Awin’s Chief Operating Officer Adam Ross and discuss how he first got involved in the affiliate industry. The interview also reveals Adam’s thoughts on the role of networks in the contemporary affiliate landscape and what plans are in place for Awin in the future. Rob, Craig and Kevin also discuss Awin’s new GDPR whitepaper, the new edition of The Awin Report 2018, and a selection of other current topics that are making headlines within the wider industry.